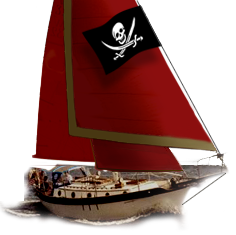 Westsail Owners Alliance - Thread: "W32 76' In Pac. NW"
Thread: "W32 76' In Pac. NW"